Many customers approach us with a vision or an idea requiring extra help with the design. Regardless of the size of your project, our team is here to help you deal with challenges as they emerge. 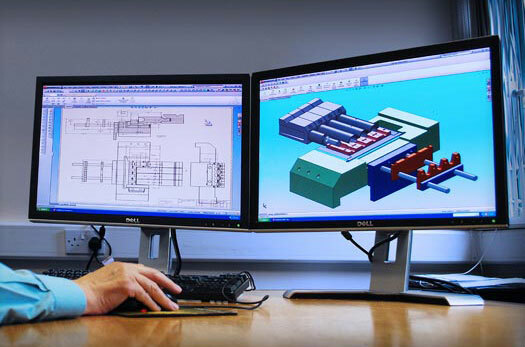 For larger projects, Specialty Alloys and Stainless can provide you with our real-time collaboration and communication services allowing our teams to efficiently work together.